See your project come to life as you walk through in 3D before you finalise any decisions about design, layout, colours or materials. 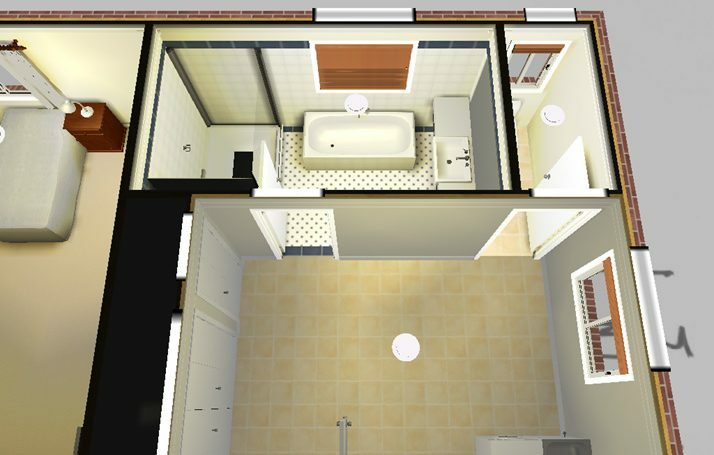 Send Jill a jpeg of your floor plan and she will create a 3D model of your home, extension, renovation or colour scheme before the builders have even been hired. Or sit with Jill as she designs your new home or renovation of the existing, and see all the possibilities and options open to you. Using a vast range of building and design products that are available in Australia, you will see your home or project as it will be once constructed – and make changes now before it becomes an issue.